Building character, confidence and community through sports. 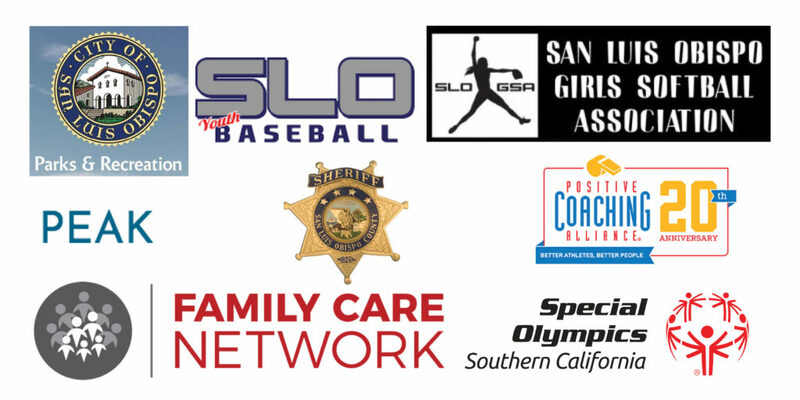 The Sandlot Group of San Luis Obispo is a local non-profit dedicated to the promotion of sport and overall health for youth in our community. In its purest form, sports is about recreation, exercise and enjoyment. It’s universal, inclusive and friendly. It teaches us values such as selflessness, respect, teamwork, leadership, courage, responsibility and resilience. However, somehow along the way the emphasis on sport has changed from enjoyment to results. It has become less about the process and more about the outcome. The days of playing outside for hours on end with a plastic bat and ball seem to be a relic of the past. The Sandlot Group strives to reconnect kids and the community with the purity, simplicity and enjoyment of the sport. Helping kids find their sandlot.